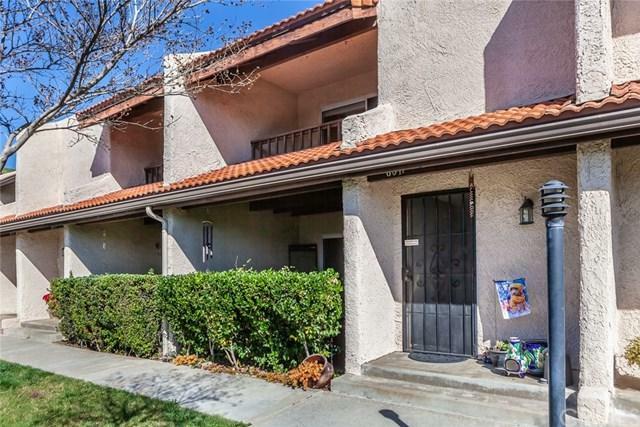 Very Clean, Good Condition and Great Value Define This Charming Townhome That is Tucked Away on the Very Top of Cabrini Villas At the Cul-De-Sac Street. 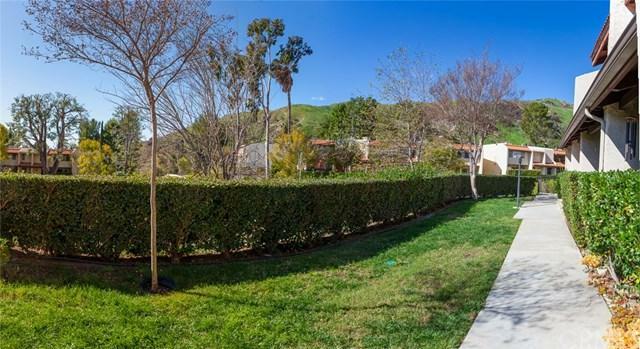 This Much Sought-After Community Has Easy Access to the Freeways and Conveniently Situated Close to a Full Range of Shopping, Parks, Schools and Bob Hope Airport. This Complex is Located at Burbank City Limit Where You Will Enjoy the Resort-Like Living With 24-Hour Security Provided. 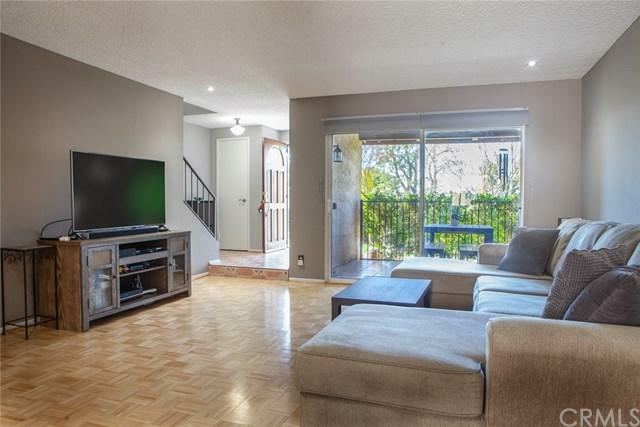 The 1978 Built Townhouse Boasts 1,244 SF of Living Space with 2 Bedrooms + Bonus Rm and 3 Bath. It Has a Peek-A-Boo View of City Lights At Master Bedrm Balcony. Townhouse Features a Living Rm with Cozy Fireplace and a Sliding Patio Door To Covered Patio, Brick Veneer Wall at Fireplace, Hardwood Through Out Most of the Floor Surface Area, Ceramic Tile Entry, Custom Window Shades, Ceiling Fans in Dining Area and All Bedrms, White Thermo-foil Kitchen Cabinets, Walk-In Closet On Both Bedrooms, 220 Volt Outlet That Can Be Use For Electric Car Hookup, Less Than One Year Old Smartphone Controlled Garage Opener and Insulated Garage Door. 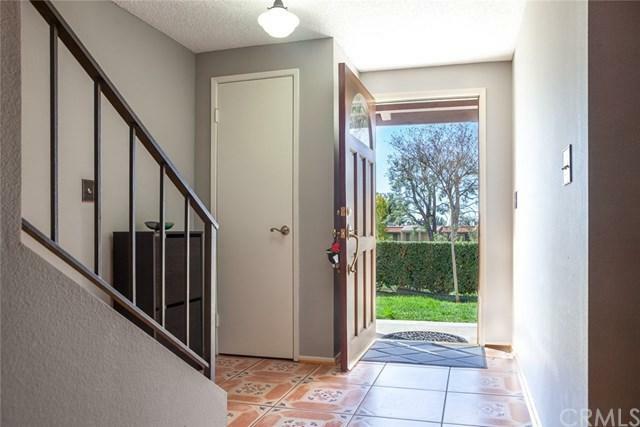 A Nice Size Bonus Room With Mirrored Sliding Bypass Doors Is At The First Level By Garage and It Can Be a Playroom, a Home Office, a Studio or an Exercise Room. Heating & Air Condition Unit is 1.5 Years Old; Water Heater is 2 Years Old; Garbage Disposal is 4 Months Old. Complex Has 3 Park Locations, 7 Pools, 4 Spas, Sauna & Steam Room, 6 Tennis Courts, Basketball Court, Playgrounds, and Club House. Sold by Enrique Sifuentes of Pinnacle Estate Properties, In. Based on information from California Regional Multiple Listing Service, Inc. as of 2019-04-23T09:30:51.657. This information is for your personal, non-commercial use and may not be used for any purpose other than to identify prospective properties you may be interested in purchasing. Display of MLS data is deemed reliable but is not guaranteed accurate by the MLS. Licensed in the State of California, USA.